Kathy and I are often meeting old customers from many years ago. It is still amazing to us both that we have been helping people get improvements in their health since 1998, that’s 15 years now, which is just fabulous. We started our shop comments books in 2010, when we opened the second shop in Chapel Street St Ives. Though we have lots of stunning testimonials in these books, there are many more people we have demonstrated on, or are happy satisfied customers of ours using their products in our special ways, who haven’t written in them. We wish we had done the books from the beginning; as there would be many, many more testimonials to show what our unique treatment can offer. 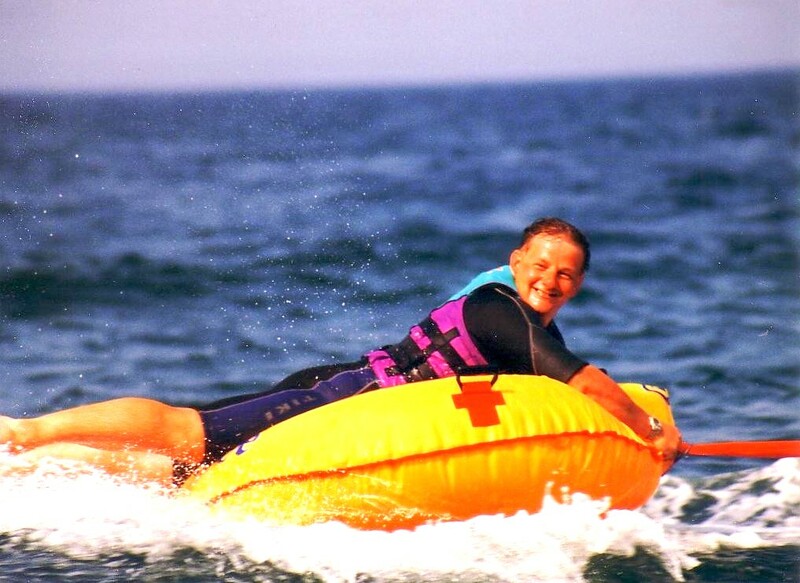 However there have been lots of other great moments for Kathy and I to remember and enjoy, not just these ones, which were not written down, but we can still recall with great pride and were often very emotional. 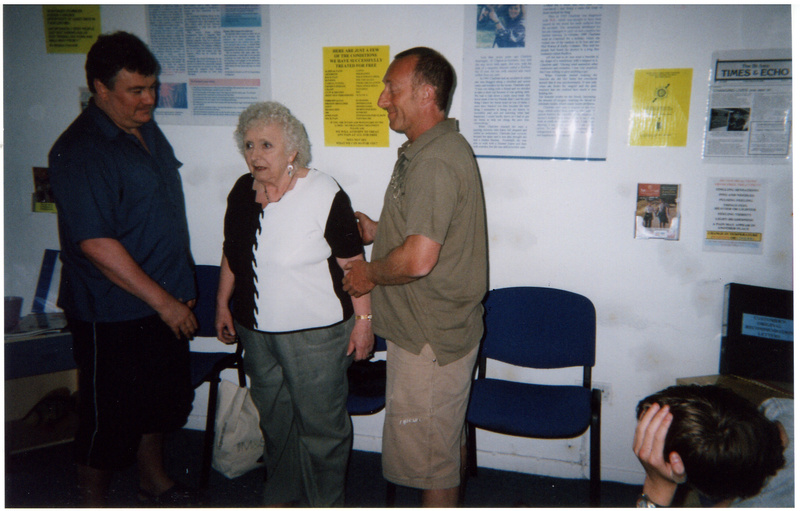 Moments like the day that Edie Ford walked around the shop (Well rock and roll danced actually, much to her husband’s astonishment) after being in a wheelchair for years while awaiting a knee replacement as her knee was so bad. She did write us a great testimonial later on though. Or the video footage of the moment Cathy Lawrence walked for the first time in many years, which fortunately some of her family filmed on their mobile phone because they were so stunned. Most of her 8 family members in the shop were in tears. You just have to love the surprise written all over her face in this photo, as she prepared to try to walk unaided. 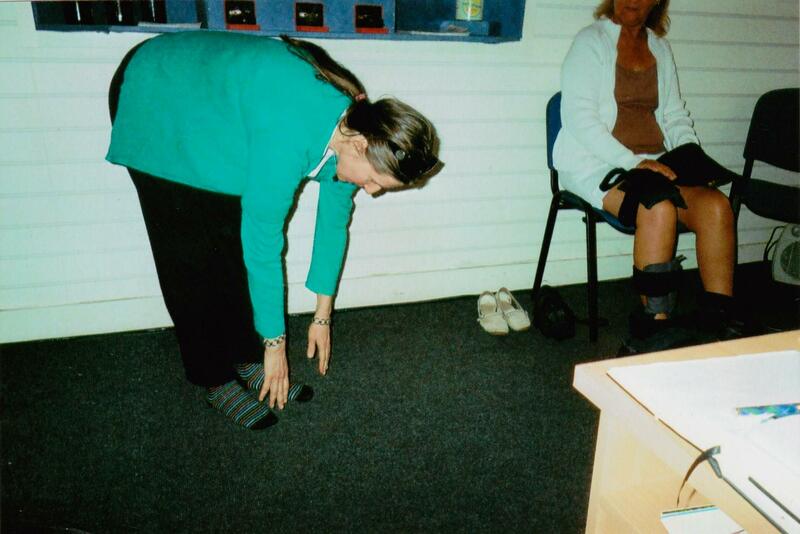 She was convinced she would not be able to do that, and you can understand why I suppose, as she had Multiple Sclerosis (MS) and Ankylosing Spondylitis (AS), both of which are allegedly incurable and walking had been impossible for years. We have seen what amazing results the human body can produce, if you know how to help it. Our unique knowledge and experience, gained over many years, allows us to help a person even though we may never meet them. This is called our ‘Global Treatment Service’, as we can do it pretty much anywhere around the world. Some people still doubt the results our treatment can give, which is frustrating in a way, but in reality those people that decide not to use us are the ones losing out, as our happy customers would confirm if they spoke to some of them. Many people travel here to see us in St Ives, from all around the UK to try my free sample, as they are so sceptical, but we wish they would just go with our treatment protocol and let us help them and save them all the costs of coming here, but that is often their choice. One doctor we treated in Gillingham recently is bringing his mother down in the New Year, as she is over from Malaysia because he was so impressed with our treatment. Another person is flying his partner over from Thailand as he was also impressed with what we do. However, these people do not need to do that, as some of our most successful results have been on people with exceptionally severe conditions whom we have treated long distance or by Skype. 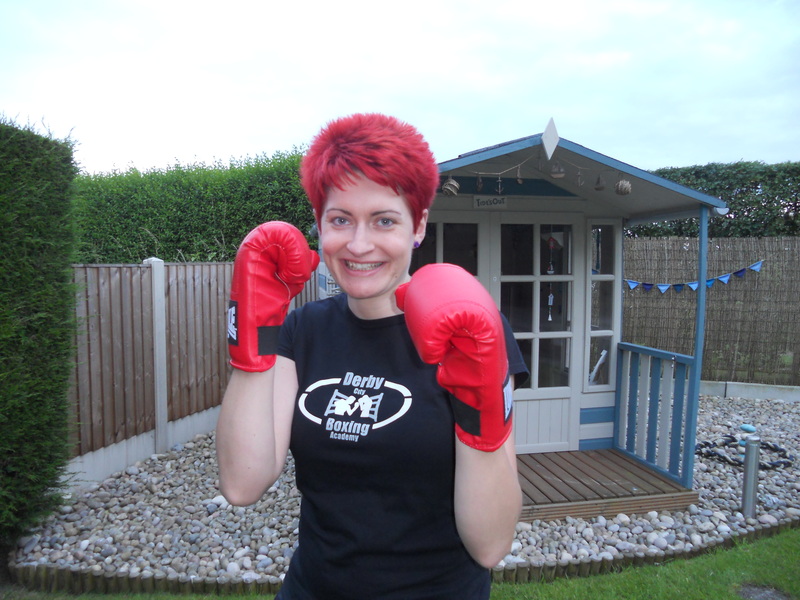 People such as Kate Tyler who had severe Fibromyalgia and is now a boxing coach. or Barbara Allum and her Chronic Pain. Admittedly some of these people have been so much better that they decided to come down and see us and have a ‘blast’ session, but that was their choice, we would have got the same results if they used our products at home in our unique ways. So if you know anyone in pain, no matter where they live please get them to contact us and we can explain how we can help them. Don’t let them suffer any longer; we really can change their life. This entry was posted in Ankylosing Spondylitis, back pain, Bioflow, changing lives, customer testimonials, facebook, Fibromyalgia, Fibromyalgia Treatment, global treatment service, Health, low energy, Magnetic Products, magnetic therapy, magnotherapy, Multiple Sclerosis (M.S. ), Pain Relief, testimonials, video footage. Bookmark the permalink.